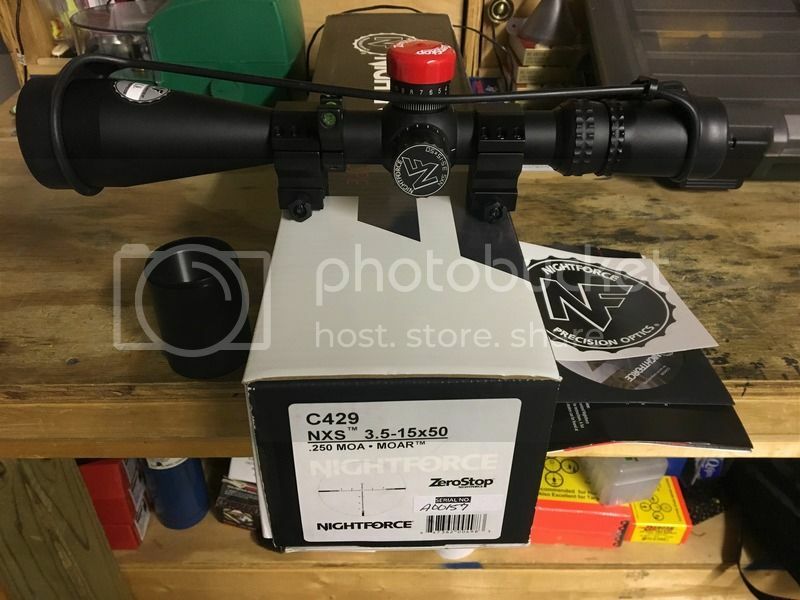 Sold the rifle so now here is a gently used NF NXS 3.5-15 x 50 with SWFA rings, level, box, dvd, sticker, etc. Lets do $1475.00 insured. One last bump, $1,450.00 TYD.